Sorry for no reports for some time now, had way too much going on, fishing was decent this summer for Salmon, Rockfishing has been good, Lingcod fishing has been totally off the hook with limits for as long back as I can remember this season. 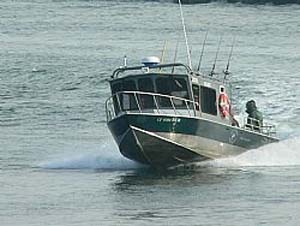 I still have a few openings for Rockfish/Crab trips the first week of November. Thanks again for everyone that fished with me this season.